Wonder how to upload files to Dropbox from the computer? Here in this post, we will show you the detailed steps to transfer files from computer to Dropbox. Keep reading and get more. 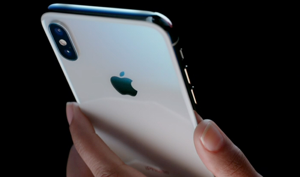 We all have some valuable files stored on the computer, but the computer is certainly not the safest place to store files. Thousands of computers were lost each day. Besides, your computers are also at the risk of being hacked. 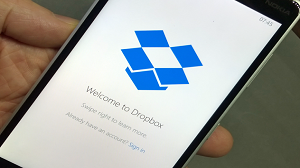 To keep your files safe and secure, you may turn to Dropbox. Once you have uploaded files to Dropbox, no one can access your files without the password. If you are unlucky to lose some data on the computer, you can also get them back by downloading them from Dropbox. 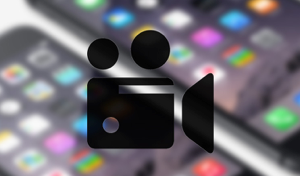 The question is how to upload files to Dropbox from the computer? Here in this post, we will show you three easy and simple ways to upload files to Dropbox from the computer. Keep reading and try the easier way to transfer files from the computer to Dropbox. Step 1Download Dropbox app to your computer and then launch it. 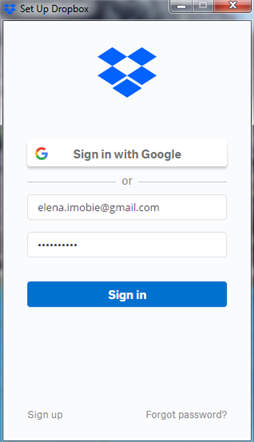 Enter your email and the password to sign in. 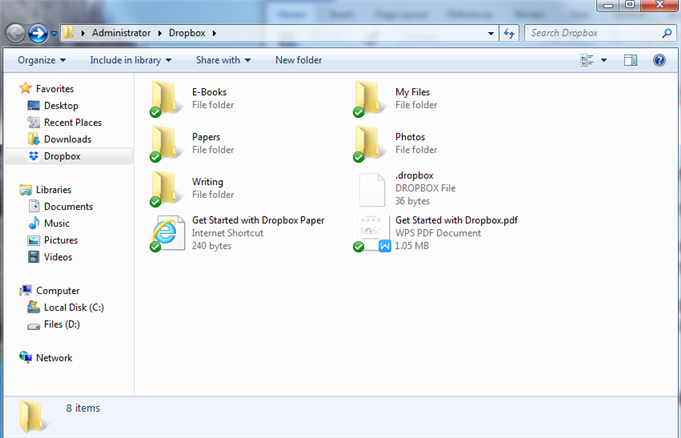 Step 2Once you have signed in your Dropbox account, a folder called Dropbox will be created. Go to Computer to find it. Step 3You can now view all folders on Dropbox. Copy the files you want to upload to Dropbox, paste it into any folder on Dropbox. Step 1Go to dropbox.com and log in your Dropbox account. Step 2Click the Upload button to your right side, select the files you want to upload. 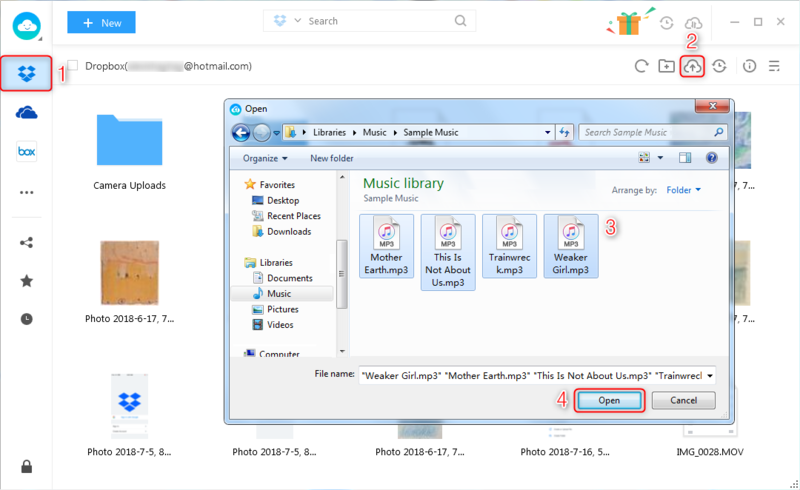 Step 3Select one folder on Dropbox, click Upload. The files would soon be uploaded to the selected folder. Upload files to Dropbox from computer in a fast speed. 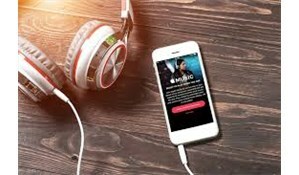 By utilizing the multithreading-transfer technology, AnyTrans for Cloud enables you to upload, download files on your Dropbox account quickly and speedily. Manage all your files in diverse cloud accounts at one tool. 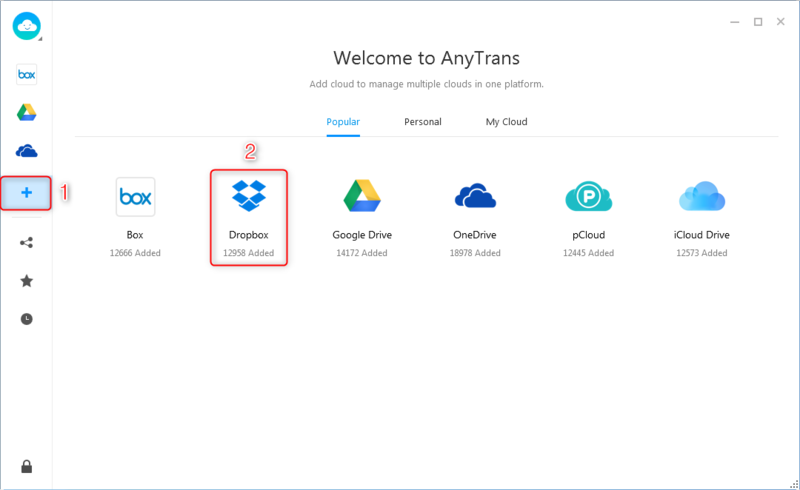 AnyTrans for Cloud enables you to manage files from different cloud accounts like Google Drive, iCloud, Dropbox, OneDrive and so on. 100% security and safety of your files. 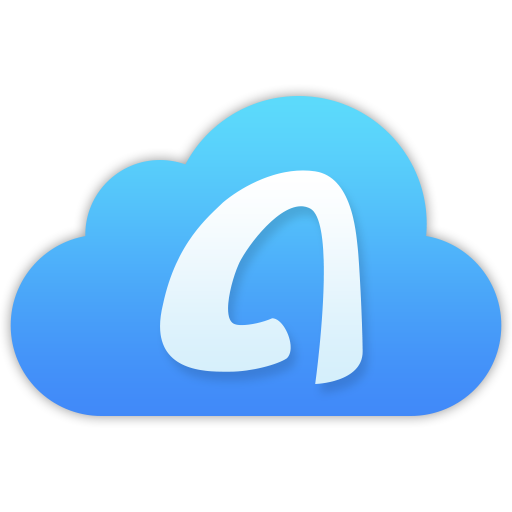 AnyTrans for Cloud protects the whole process of uploading your files to Dropbox. 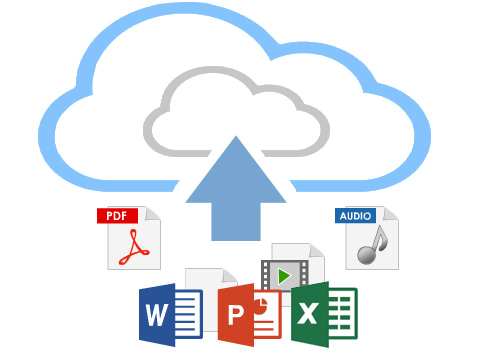 Sign up for AnyTrans for Cloud now which is totally free, and follow the below steps to have a try to upload files to Dropbox from computer. Step 1 Install and Launch AnyTrans for Cloud on your computer > Login with your AnyTrans account. Step 2 Click the plus button “+” on the left sidebar > Choose Dropbox > Give your authorization to add your Dropbox account to AnyTrans for Cloud. Step 3 Enter your Dropbox account > Click Upload > Select files from your computer > Click Open to upload files to Dropbox. That’ s all for three ways to upload files to Dropbox from the computer. You can sign up for AnyTrans for Cloud now which is totally free and give a try. If you are having other questions about transferring files from computer to Dropbox, please do leave comments below. By the way, we’d appreciate it if you can share this post with others.